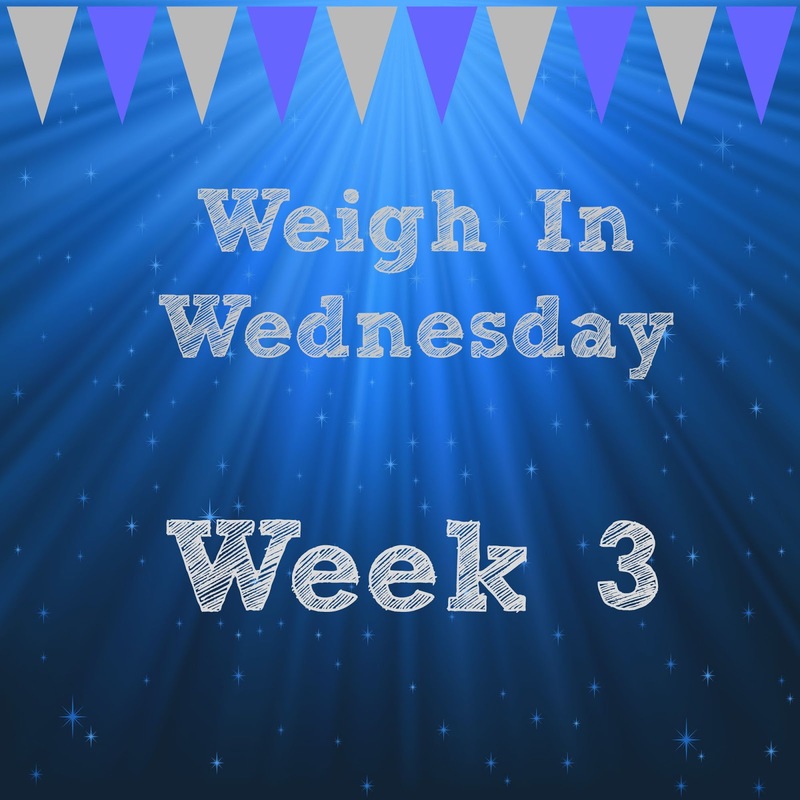 It's weigh in day already! This week has been a bit of a topsy turvy one, I was doing good until Friday when I was hit with an almighty migraine that knocked me out of sync for 3 days. I've never experienced anything like it. It meant my appetite was all over the place and I was just snacking on convenience foods for a few days. I managed to get myself back in sync though by Tuesday with the help of some essential oils (more on that soon). We have had some very nice Slimming World friendly meals though. I made a Bolognese pasta bake which we all enjoyed and there was enough left over for lunches at work. The OH made a delicious chicken curry using light covibut milk, even my sister and dad had sone of it. 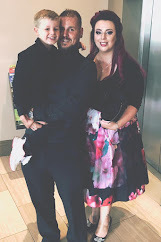 It's our anniversary today so myself and the OH will be treating ourselves to a nice dinner and dessert tonight but back on track for tomorrow. I'm delighted to have lost that pound that crept in last week and I'm feeling positive for the week ahead. 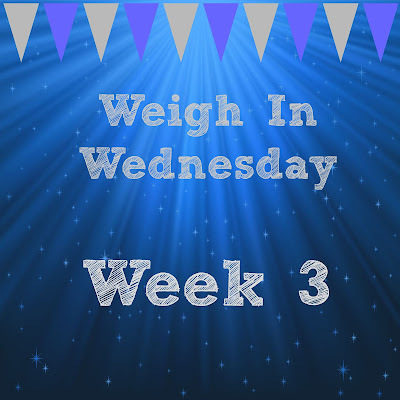 Did you have a weigh in this week? How did you get on?